The ASL/Deaf Studies Program at Penn aims to provide ASL instruction grounded in Deaf cultural experiences and perspectives for the purpose of attaining ASL proficiency for real-world applications in both coursework and future professional experiences. Furthermore, as our program has long-standing and steadfast committment to working in and with local Deaf community organizations for meaningful, mutually beneficial outcomes, we strive to integrate academic rigor and Deaf cultural values into Deaf-community centered activities including coursework and research-based endeavors. American Sign Language (ASL) is used by deaf communities throughout the United States and parts of Canada. It is the fourth most commonly learned language in colleges and universities today. ASL is a naturally formed, complex language that relies on manual and facial expressions. ASL, like other signed languages from around the world, uses expressive properties to produce language in three dimensions. The unique nature of signed language and of its development within deaf communities gives remarkable potential for insight into how human beings are equipped to access, form, and develop languages naturally. American Sign Language satisfies the world language requirement for the College. Penn offers at least one section of ASL I-IV in both fall and spring semesters. Students interested in advanced ASL can continue ASL studies by taking one of the four advanced ASL courses: LING 075, LING 076, LING 077, and LING 078. Students can also minor in ASL and Deaf Studies. For more information about the minor, please contact Jami Fisher, ASL Program Coordinator. By taking ASL at Penn, you will learn a new langauge entirely through the manual modality. Doing so allows students to learn to access information and communicate with others visually, giving students new perspectives and strategies for engaging both hearing and deaf people. Deaf cultural studies is also integrated into all ASL classes. Students will have opportunites to participate in Deaf community events in the Philadelphia area, learning the unique values and norms of the Deaf community. 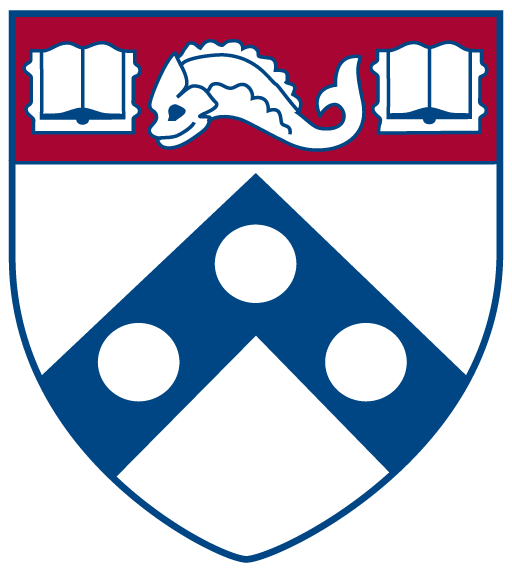 Penn is the only Ivy League college to offer a minor in ASL and Deaf Studies. The ASL and Deaf Studies minor is an interdisciplinary course sequence founded in language, content, and theory-based courses from a variety of fields and disciplines. The ASL program aims to establish and maintain a meaningful partnership with Pennsylvania School for the Deaf in the Germantown section of Philadelphia or with the Deaf-Hearing Communication Centre in Swarthmore. These collaborative relationships ultimately manifests in a research-based capstone course, Academically Based Community Service (ABCS) in ASL and Deaf Studies, providing opportunities for research and practice in a deaf community setting.